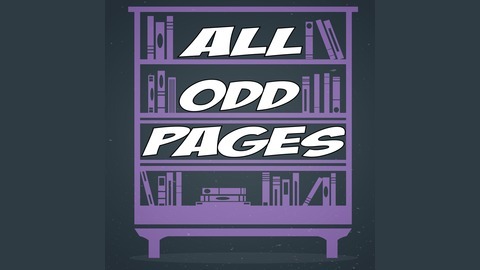 Podcast by Megan of All Odd Pages. Episode 2 is all about PRIDE! 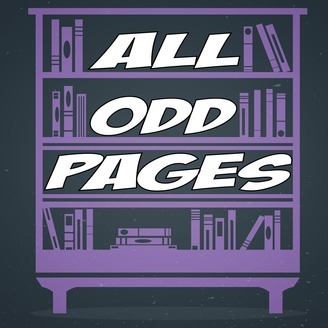 After far too much research and being overwhelmed Megan decides to slim down her pathfinder to be all about LGBTQAI+ graphic novels. Or at least, a nice selection she thinks you should all read to celebrate Pride 2017. Full book list over on the website! Music from bensound All Odd Pages opinions are solely those of it’s creator. She also owns this podcast and it’s content.